As regular readers know I have had a lot of experience of the health service here, from emergency room visits for my son and I, a few trips in ambulances (with lights and sirens), long term prescriptions, surgeries and having a baby with a complicated birth to name a few. There is a lot of misinformation about how the public and private health service works here, especially around 1813 and emergency rooms. 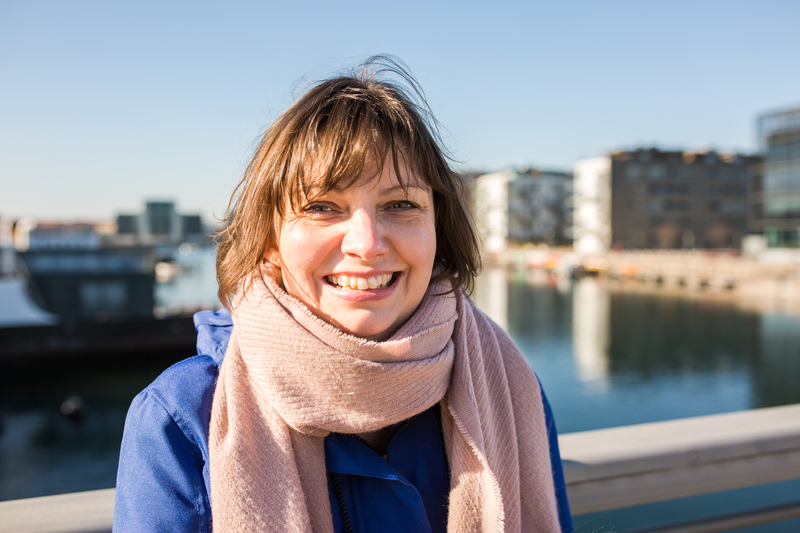 As well as my own experience I did plenty of research when I was invited back to the Expat Focus podcast to talk about all you need to know about the health service as a newcomer to Denmark. You can listen here or if you prefer read the transcript of the interview.